Highlights: The Acropolis, Temple of Zeus, the Panathenean Stadium, the ex royal palace, House of Parliament, Monument to the Unknown Soldier, Hadrian’s arch, Lycabettus hill. We pick you up from your hotel, your preferred meeting place within Athens city, or your cruise terminal port. 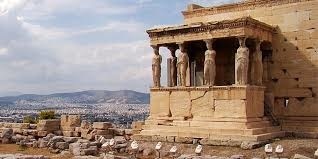 Our first station is at the famous Acropolis of Athens, where you will be able to view closely the magnificent monuments and the Parthenon, Propylaia, the Temple of Nike and the Erechtheion with its Caryatids. 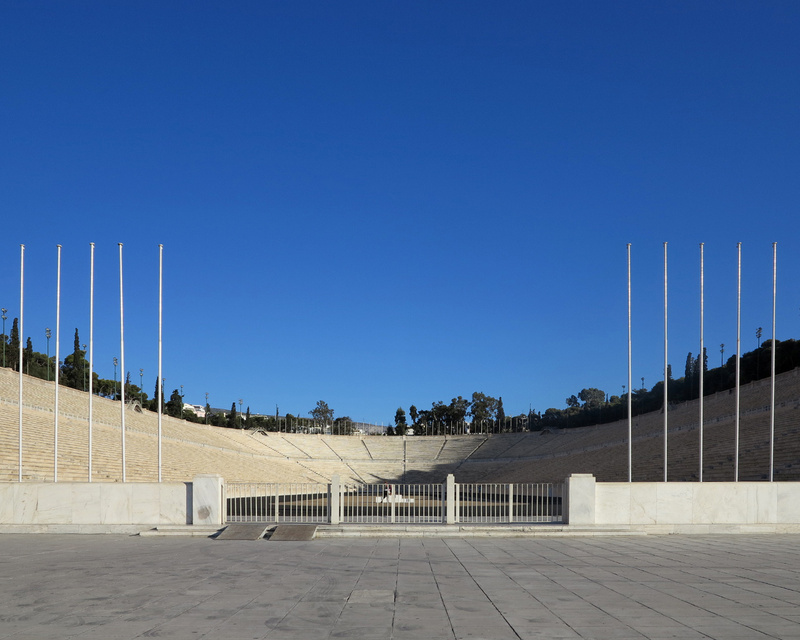 We leave Acropolis to drive by Constitution Square; in front of the Parliament House you will see the Monument of the Unknown Soldier. 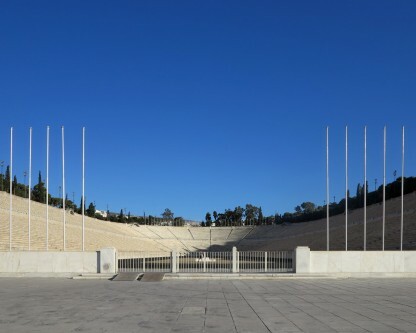 Our next station is the Panathenean Stadium (aka “Kalimarmaro”, where the first modern Olympic Games took place in 1896). We will also see the ex-royal palace, and then we will direct to Panepistimiou Avenue to the Catholic Cathedral, a three-aisle neo-Renaissance basilica church, the Academy University, the National Library and the Omonia Square. 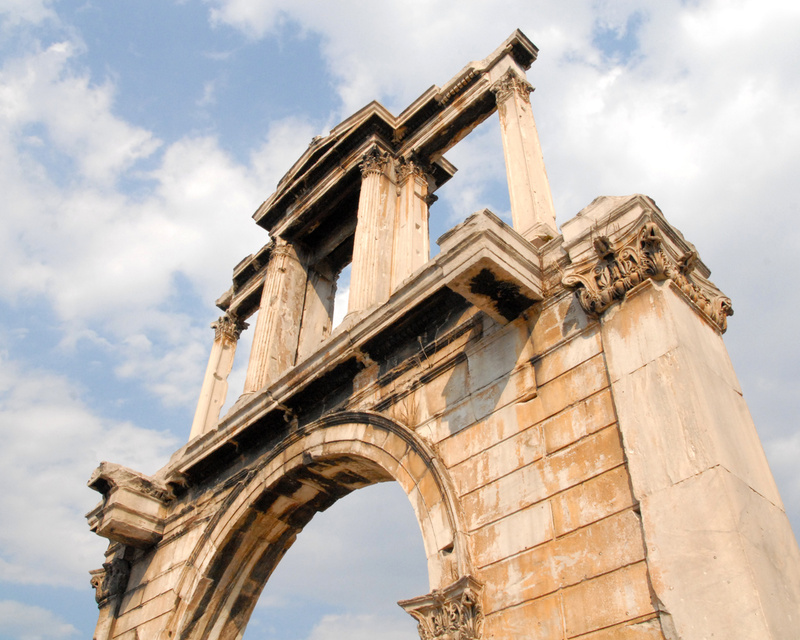 We will continue our route to visit the Temple of Olympian Zeus and Hadrian’s arch one of the most important ancient monuments from the Roman time of Athens. 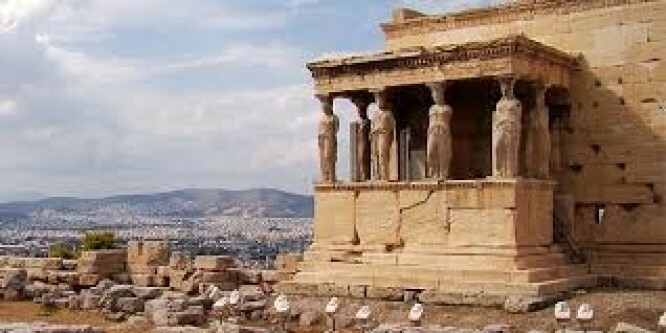 We will drive around the foothills of Acropolis through Plaka and visit the Roman and the Greek ancient agora. Our route ends at Lycabettus hill. You will experience a panoramic view of Athens. From 1st of November to 31st of March: 08:30-15:00 approximately.